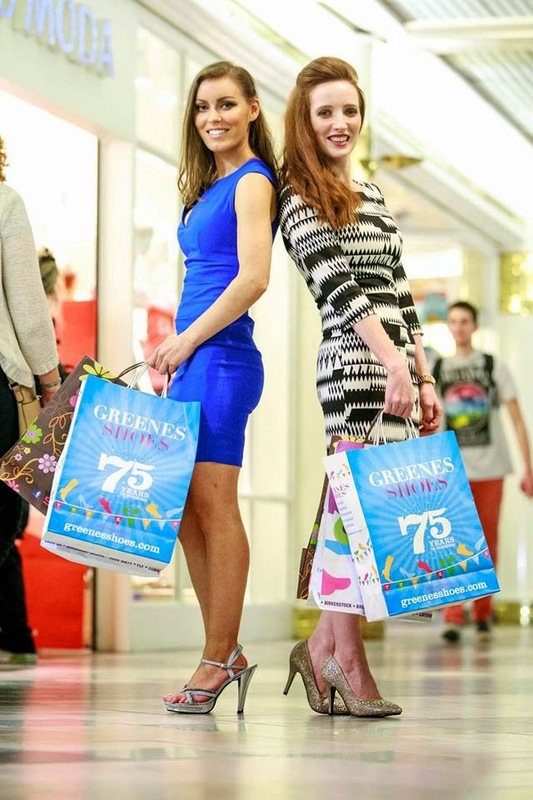 On Easter Saturday I hosted the Greenes Shoes Spring Fashion Event in the Eyre Square Shopping Centre in Galway. Here is a look at some photos from the event and some info on what we got up to on our ‘Fashion Walkaround’. I was lucky enough to have three amazing photographers come by to take some snaps on the day – Darius Ivan from DivMedia, Darach Glennon of Darachphotography and Paul Skot from Shutter PK. All photos from the event are available on the Bec Boop facebook page. 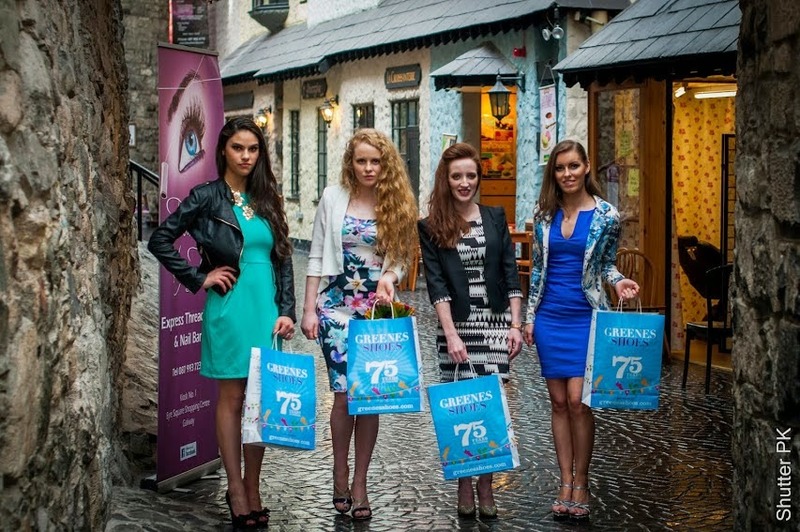 Wearing heels from Greenes Shoes and outfits from Swamp (also in the Eyre Square SC) we participated in a photoshoot/walkaround in the centre. 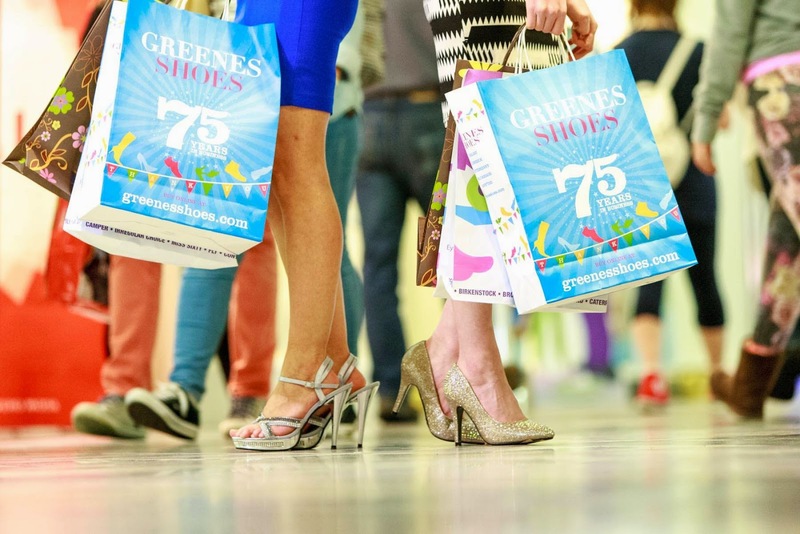 We also promoted the free raffle where you could win a number of vouchers from both Greenes Shoes and our Make-Up Artists for the event. I really enjoyed hosting and publicising the event and look forward to doing more of this over the Summer months. Thanks to everyone for helping out on the day and congrats to the lucky giveaway winners!